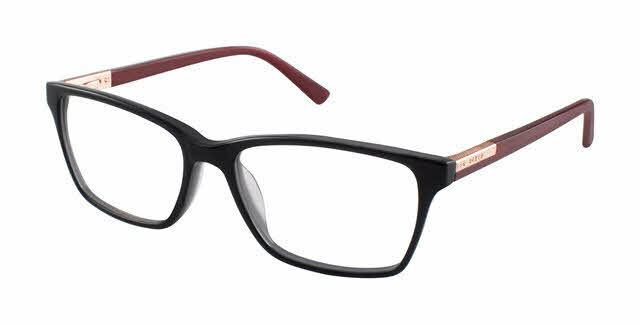 Ted Baker B742 is a Full Rim frame for Women, which is made of Plastic. Ted Baker B742 Eyeglasses come with a cleaning cloth and protective carrying case. I just received my new glasses and have already gotten so many compliments! They fit perfect and are so light. The shape of them is super flattering as well!